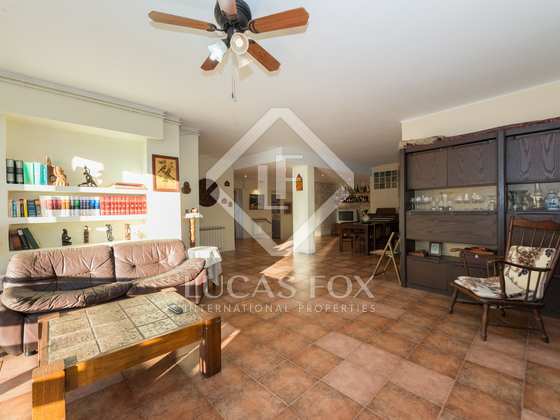 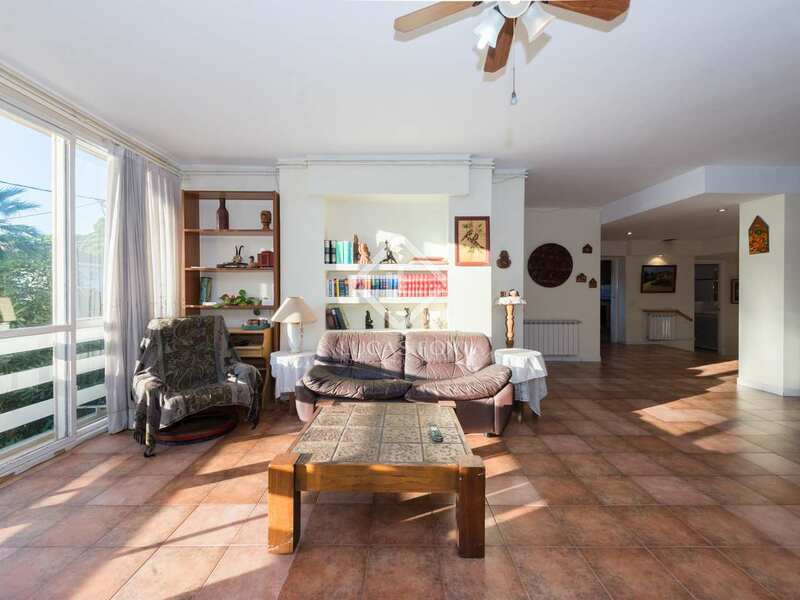 Apartment with open and bright living spaces and excellent renovation potential, for sale in Castelldefels. 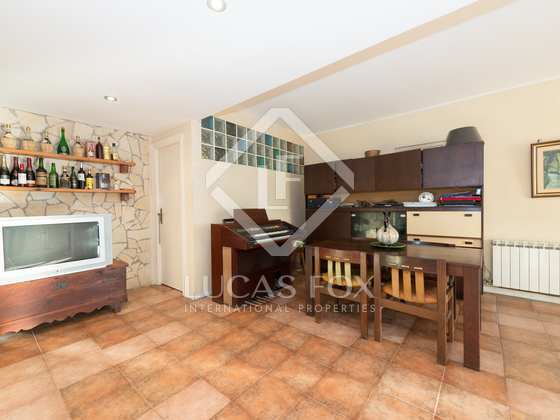 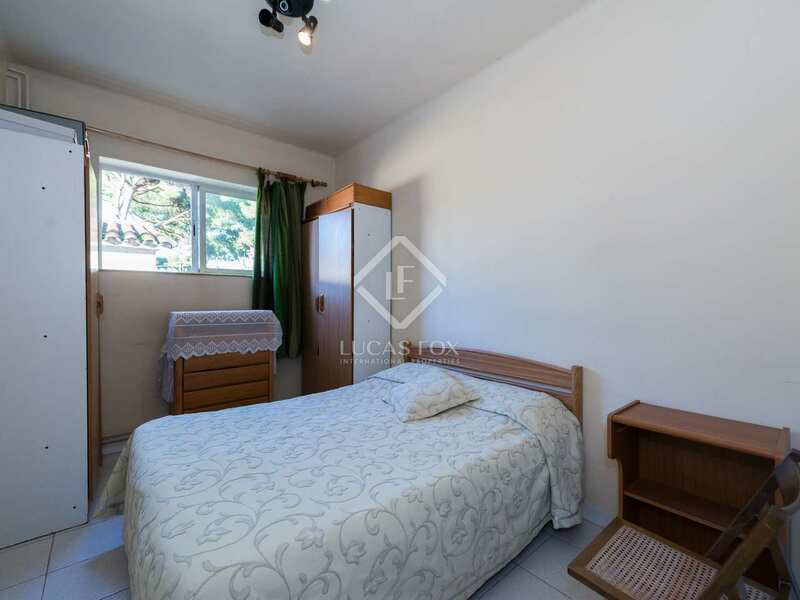 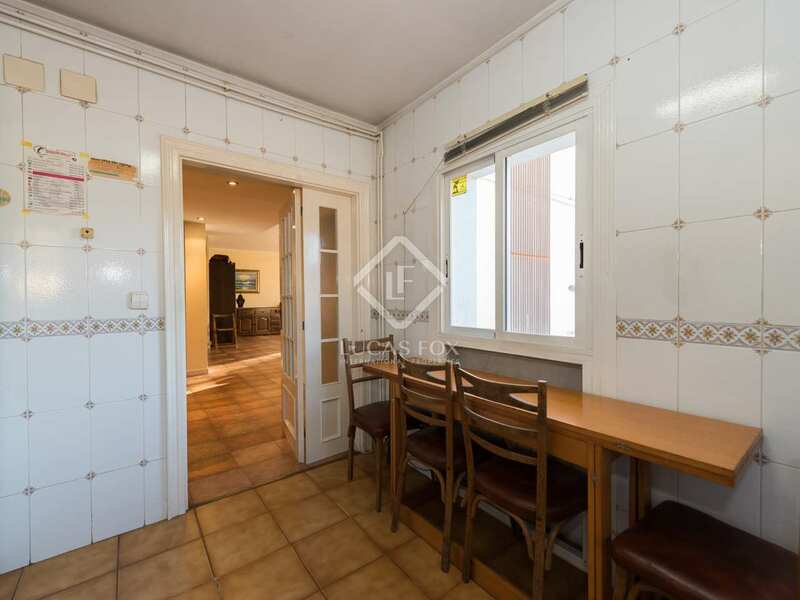 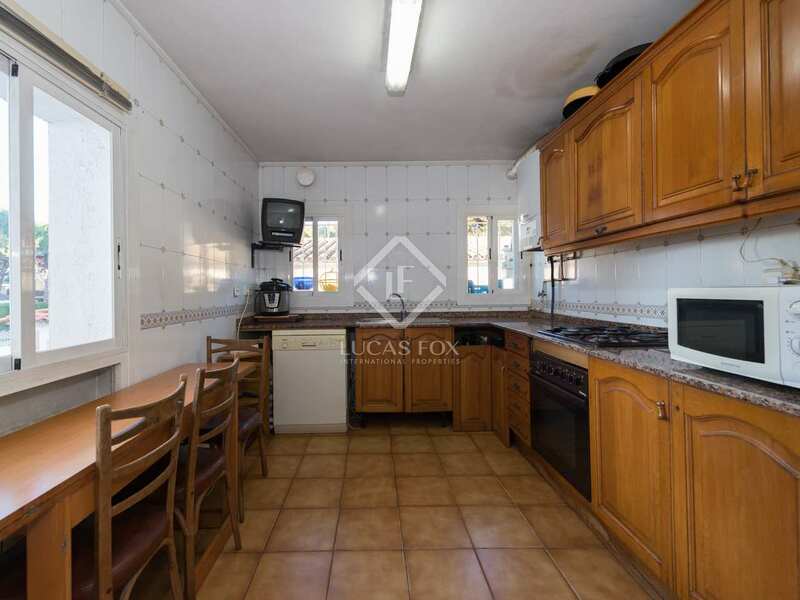 This ground floor apartment, measuring 171 m² and with 5 bedrooms, is accessed via the communal area and there is also independent access for greater privacy. 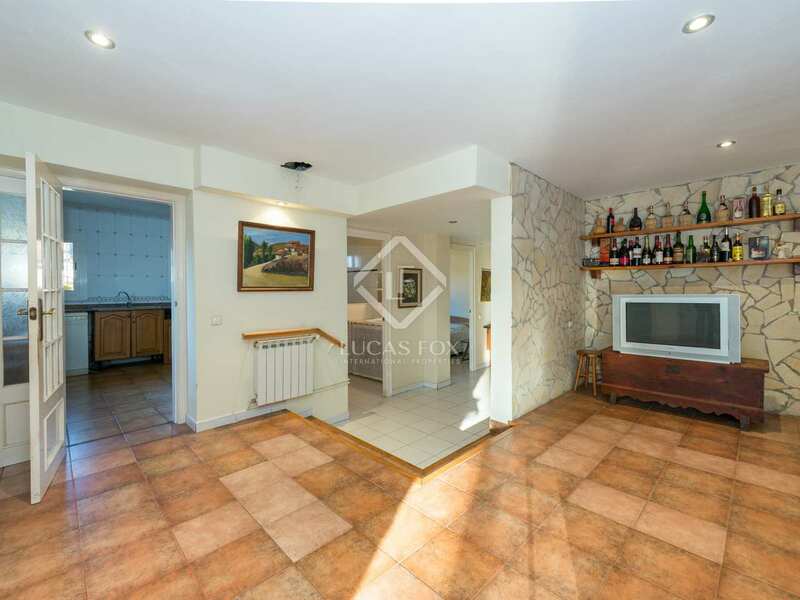 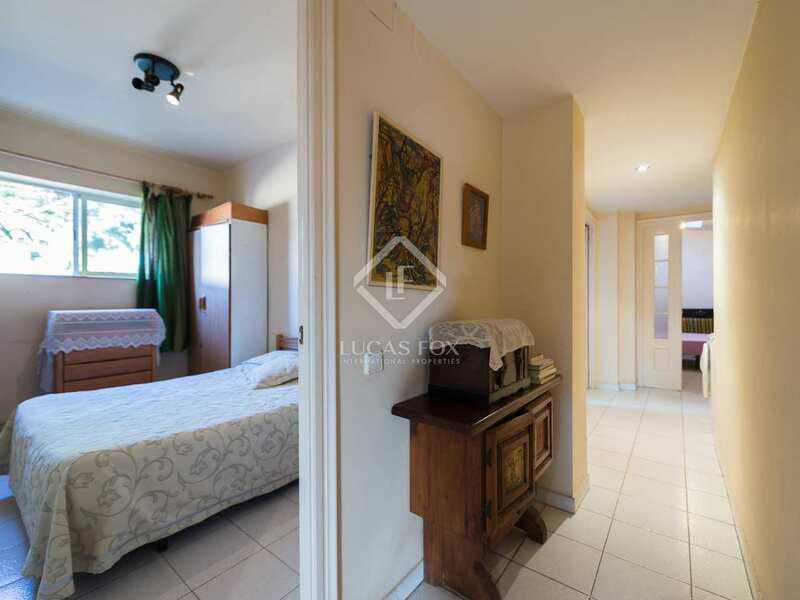 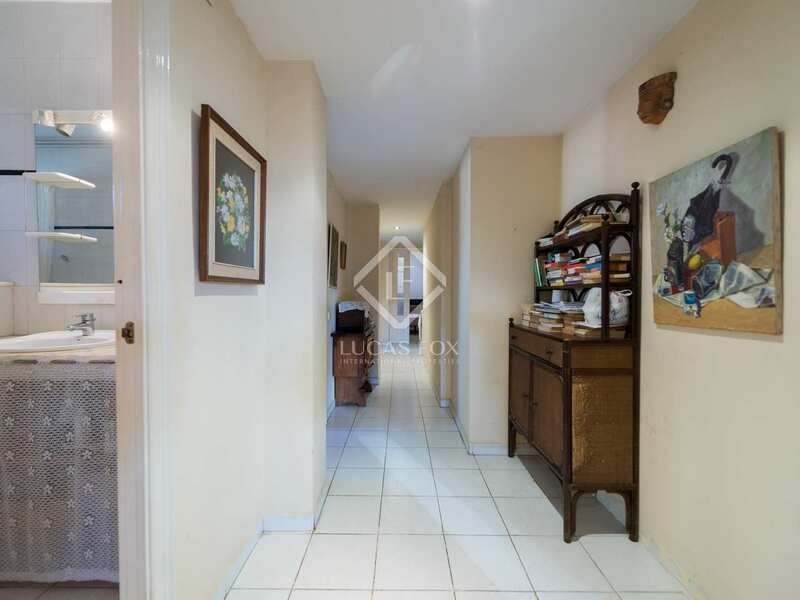 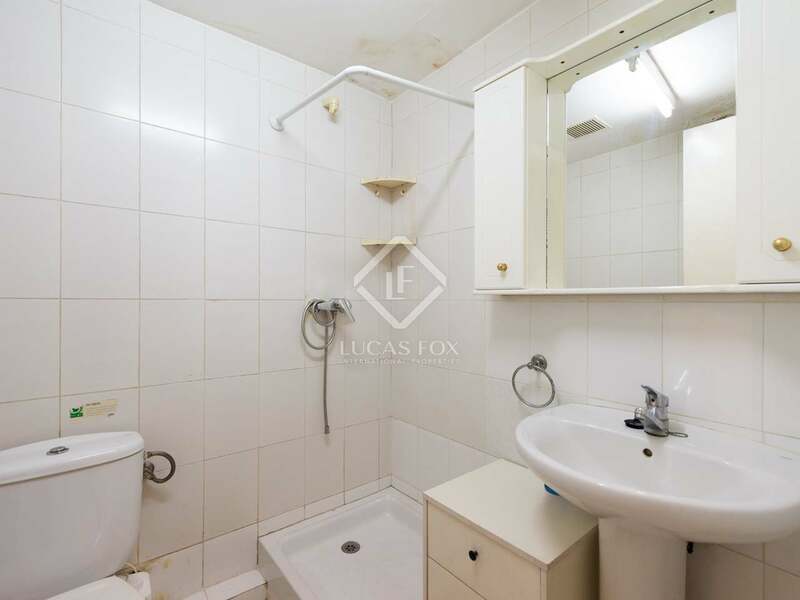 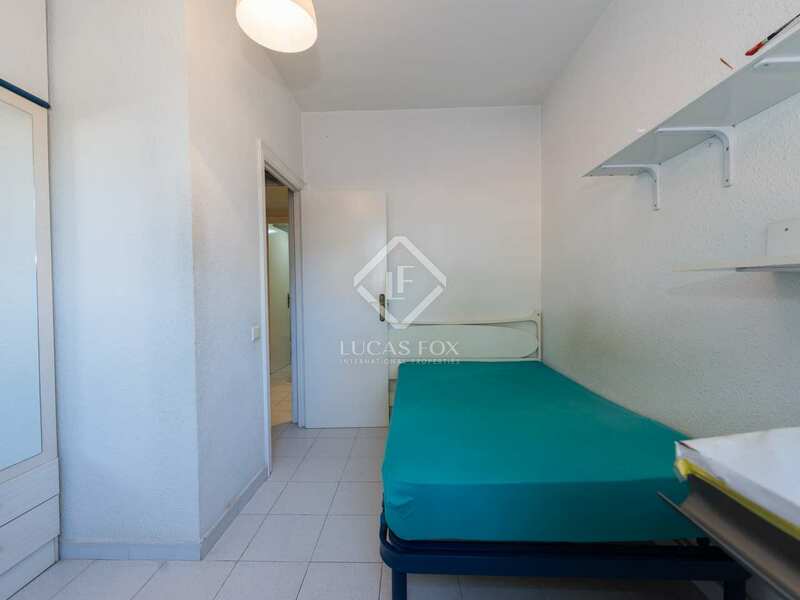 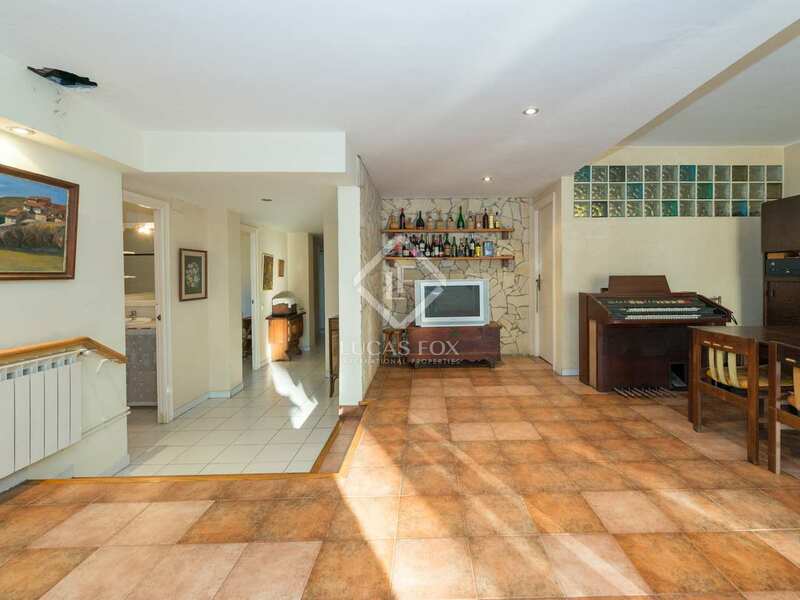 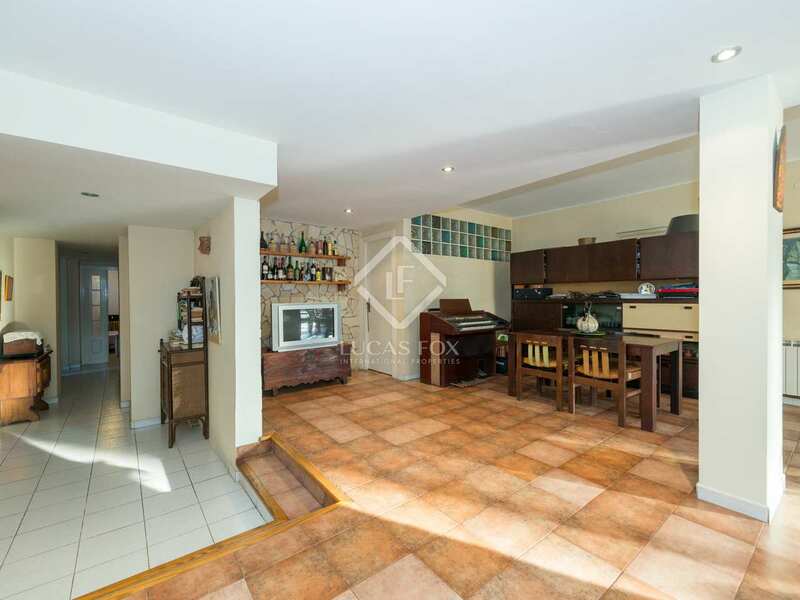 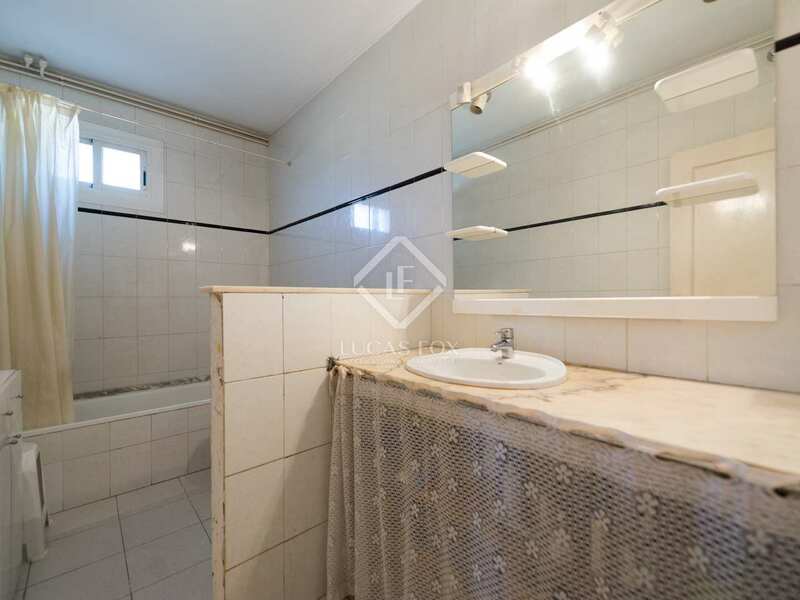 On entering the property a hall leads to the 60 m², very bright living area, the kitchen, measuring around 15 m² and requiring renovation, and a double bedroom. 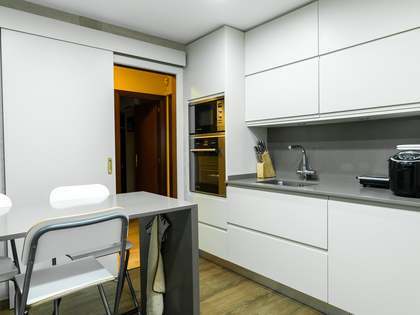 Continuing straight ahead we access the sleeping quarters made up of 4 bedrooms, 3 doubles and a single room currently used as storage. 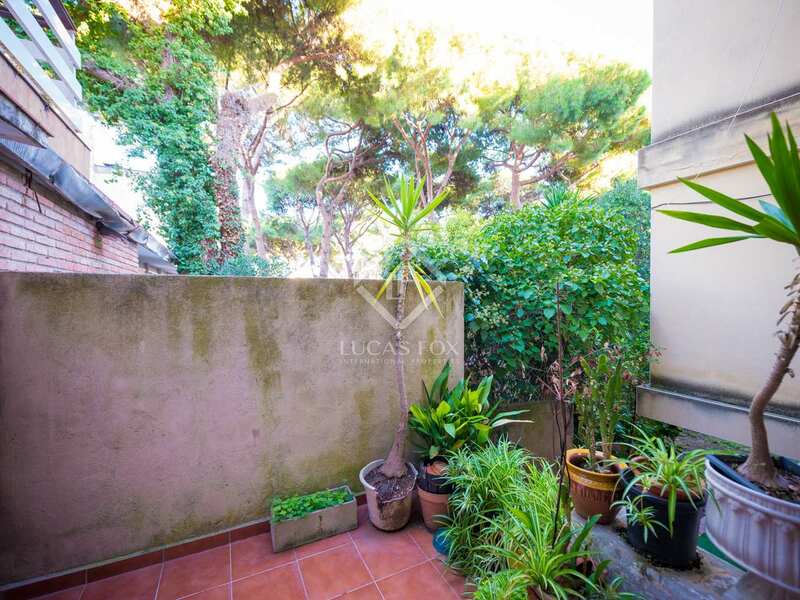 From the living room we have a covered annex area used as a utility that gives access to a small terrace of around 5 m². 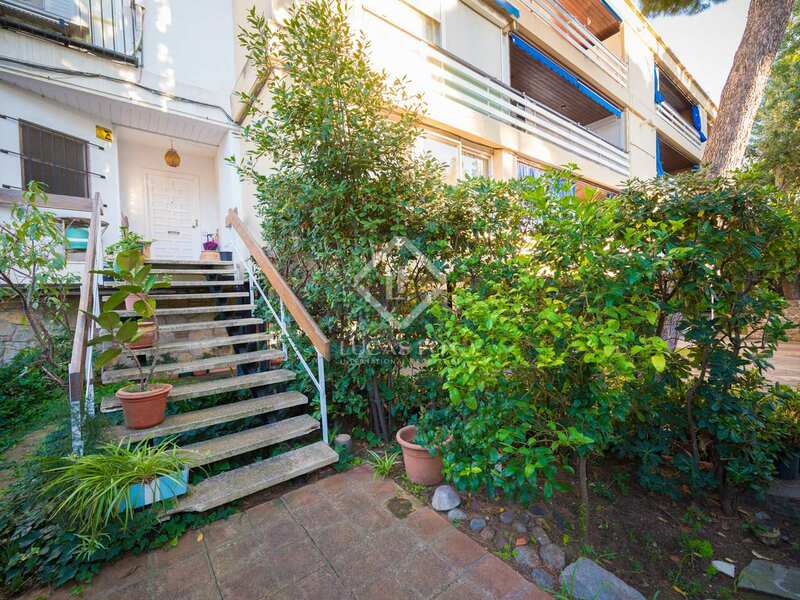 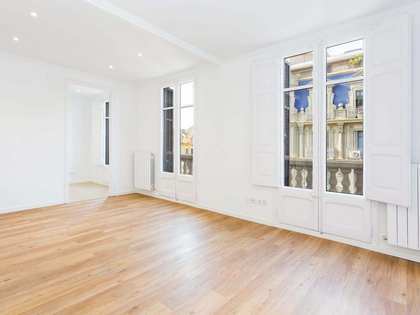 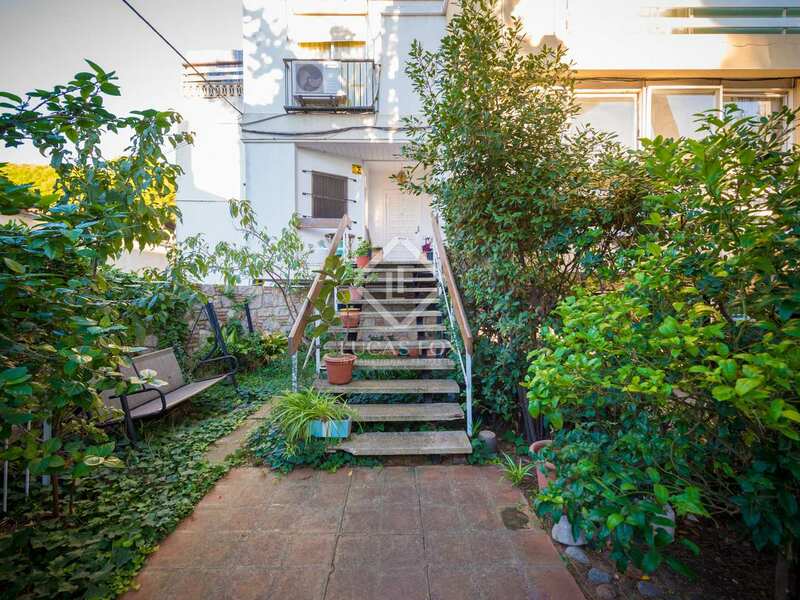 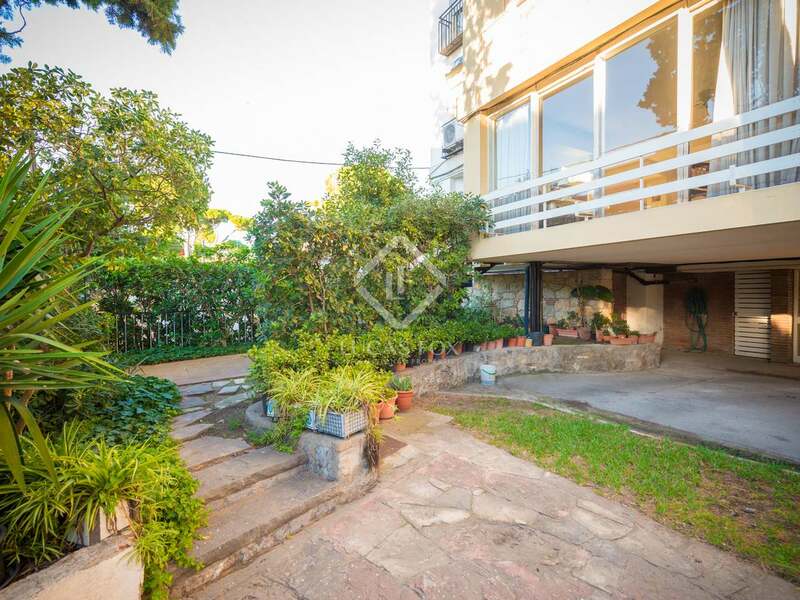 An ideal home for families who work in the centre of Barcelona and want to live out of the city in a quiet seaside location. 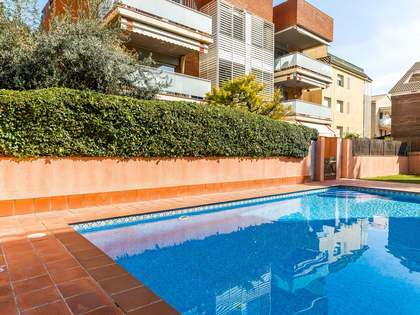 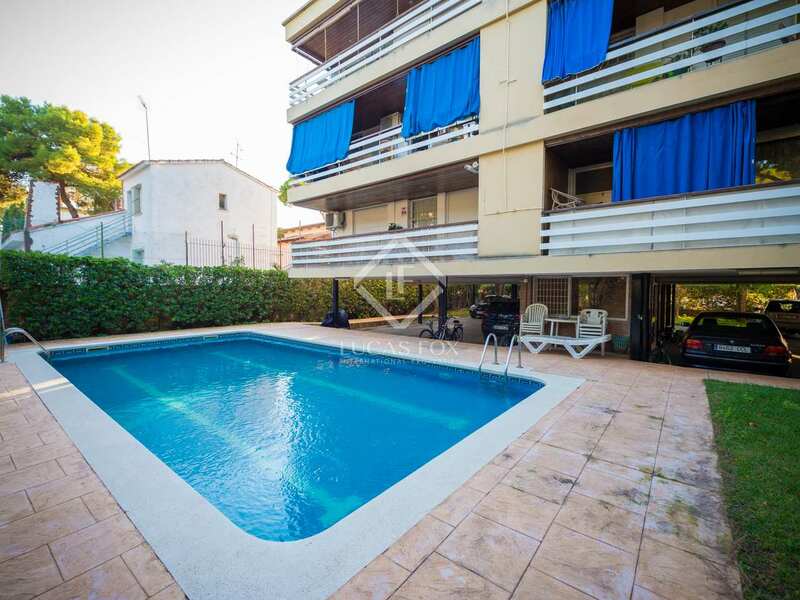 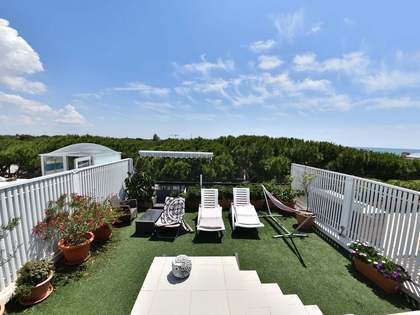 The apartment is located in La Pineda, Castelldefels, a step away from the beach and the seafront and less than a minute from public transport. 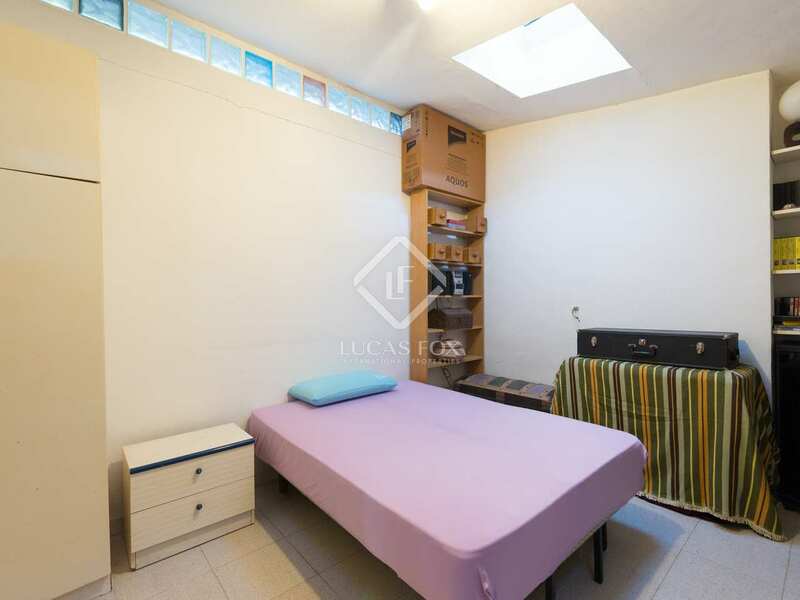 Very close to a supermarket and a gas station.